Originally from Italy, Alessio Artuffo lives and works in Docebo’s Canadian office. Alessio launched Docebo North America’s operations in 2013 in Athens, Georgia. As Chief Revenue Officer he is currently responsible for the company’s revenues, services, and customer success teams. Prior to his current role, Alessio led the Docebo International Sales and Channel organizations and was previously the US Country Manager at another learning technology provider. Since early 2000, Alessio has supported high-performing teams at some of the largest Fortune 500 companies worldwide in designing and implementing highly complex online learning solutions. 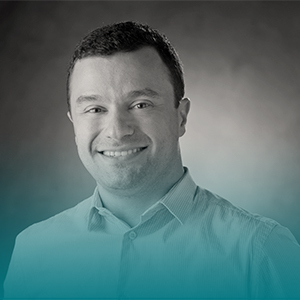 Alessio’s main areas of expertise include modern growth approaches for highly performing SaaS businesses, and helping European companies succeed in the North American market.